Waste-to-energy (WtE) or Energy-from-Waste (EfW) is the process that generates electricity and/or heat from the combustion or the gasification of waste, RDF (Residual Derived Fuel), MSW (Municipal Solid Waste) or biomass. It can also produce a combustible fuel such as methane, methanol, ethanol or synthetic gas (Syngas). Fives designs state-of-the-art air pollution control and gas cleaning technologies to meet the very stringent requirements of the Waste-to-energy. Relying on customization capabilities, Fives can adapt Dry Scrubbing and Hybrid Scrubbing solutions to most of the combustion and gasification processes. 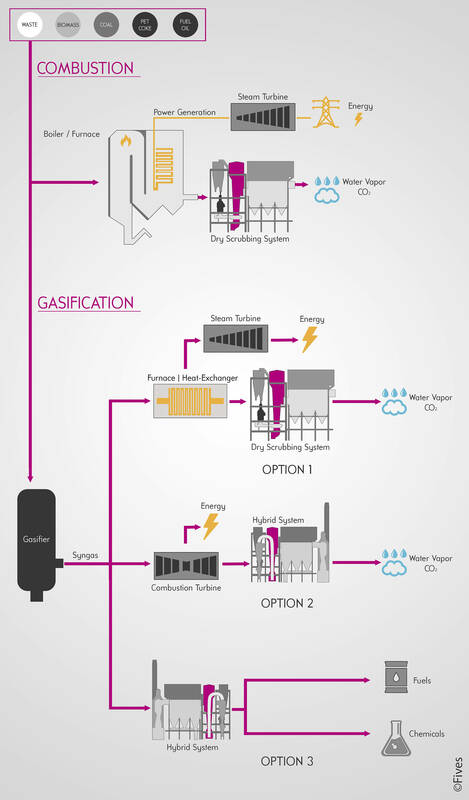 Fives’ air pollution control systems comply with most of the feedstock types: coal, waste, biomass, petcoke or fuel oil. They can also suit to hazardous and medical waste incineration and treatment applications. 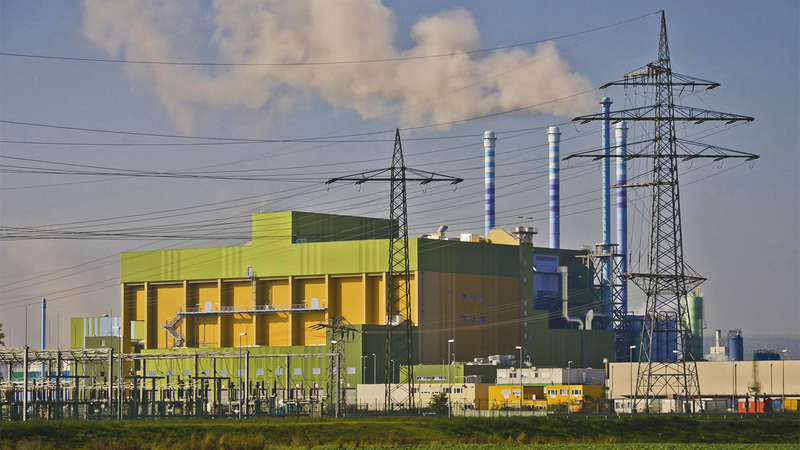 The new Dry Scrubbers AD-NOx™ and EAD-NOx™ for NOx control have been developed to avoid the use of an additional SCR or SNCR in the waste-to-energy processes. DeNOx is achieved directly within the baghouse.